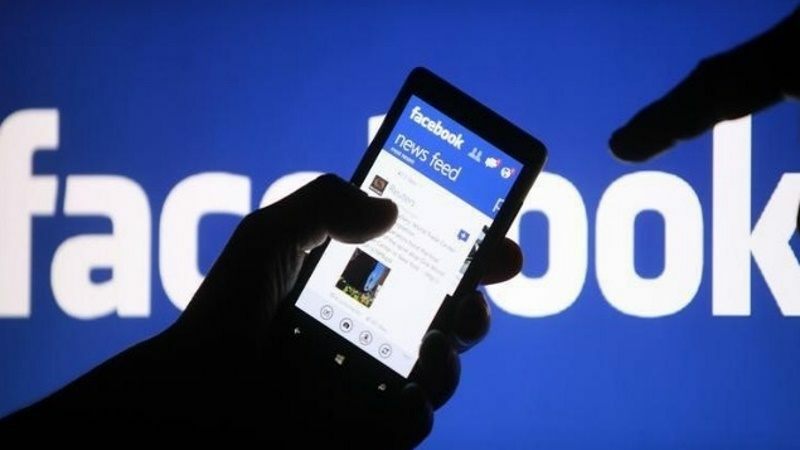 Facebook Stories and Messenger Stories now have more than 300 million users, the social networking company announced in post. More importantly, Facebook announced ads are coming to Stories on both its main app and Messenger. This comes about a year after ads were rolled out for Instagram Stories. The company has announced WhatsApp Status, the app’s version of Stories, will be getting ads next year. The Facebook, Messenger and Instagram Stories – along with WhatsApp Status – are clones of Snapchat Stories but have far more users than the pioneer of the feature.